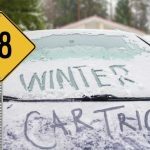 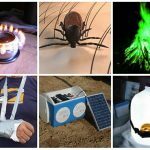 Reasons why camping in the winter is actually better: There are no bugs, the wildlife is in hibernation, and no one but you is crazy enough to be out there in the Arctic temperature.Life hacking tips have become an internet sensation. 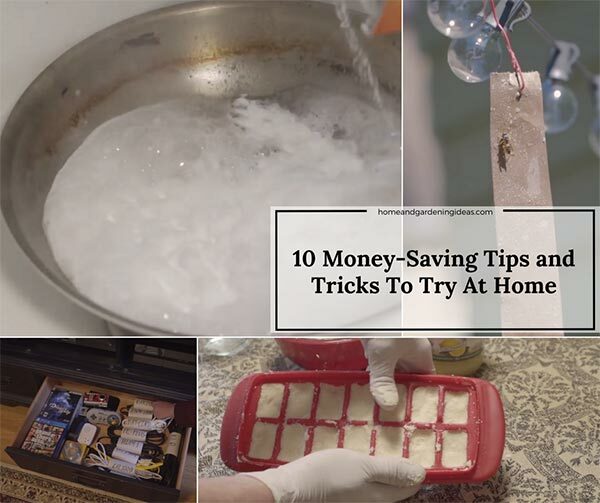 Internet users offer hacks on everything, from useful garbage to money-saving tips. 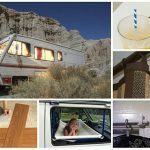 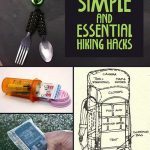 We looked around and found some of the best camping hacks you can use during your next outdoor excursion.When camping, there are always ways to do things better and I found an article that their tips and tricks will guarantee you’ll be a totally happy camper when you camp. 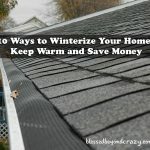 Actually most of these tips are just as useful day-to-day at home. 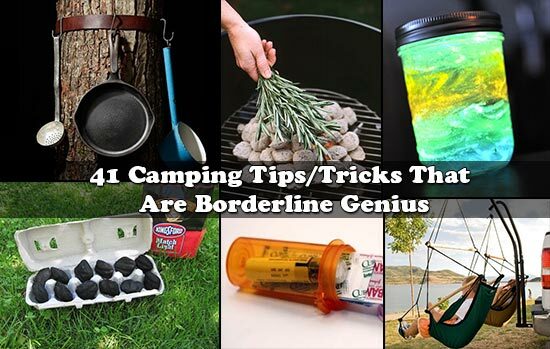 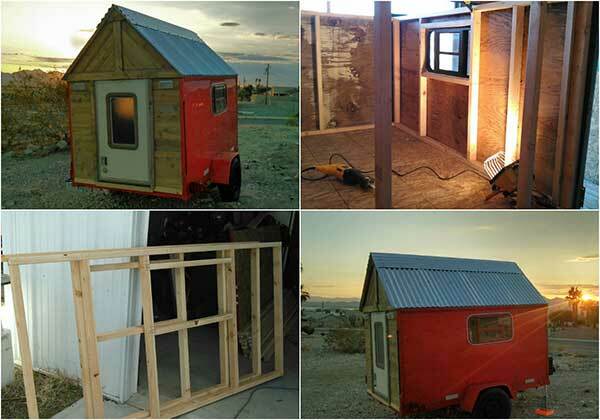 Click the link below to see these 41 camping hack that are borderline genius.